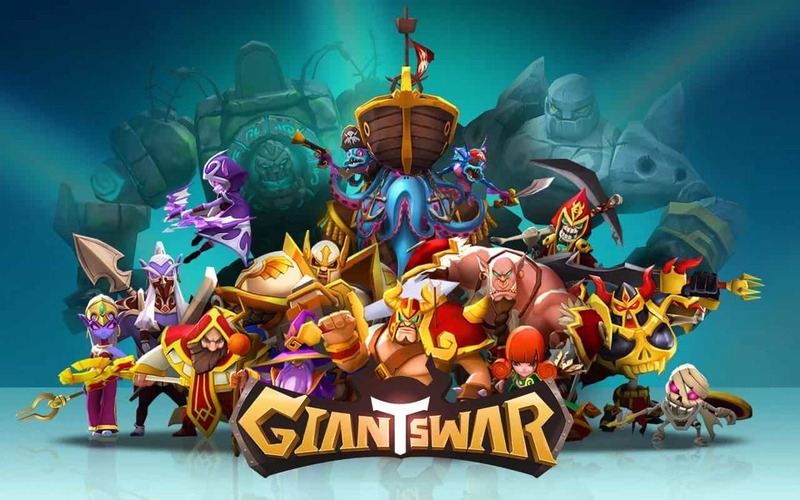 The always busy developers at GAMEVIL have now released a brand new title called Giants War, bringing together role playing dynamics, card collection mechanisms, and action RPG battling. 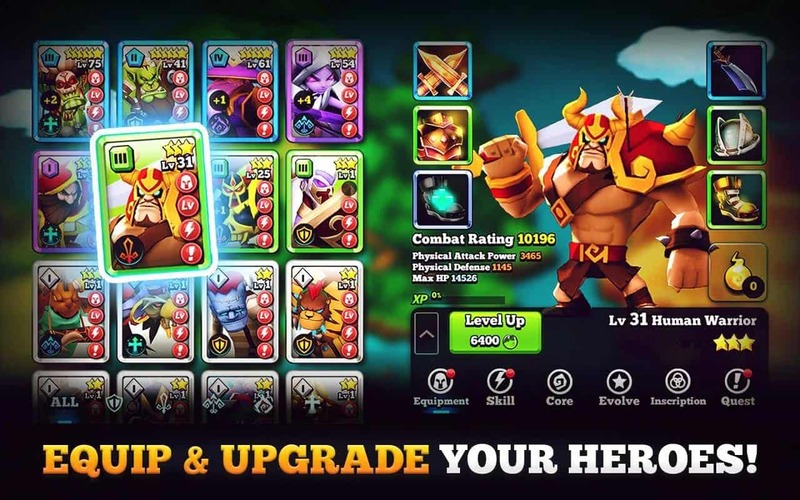 Optimized for Android 4.1 Jellybean and newer, the game centers around amassing upgradeable hero cards and taking those heroes into battle against giants. 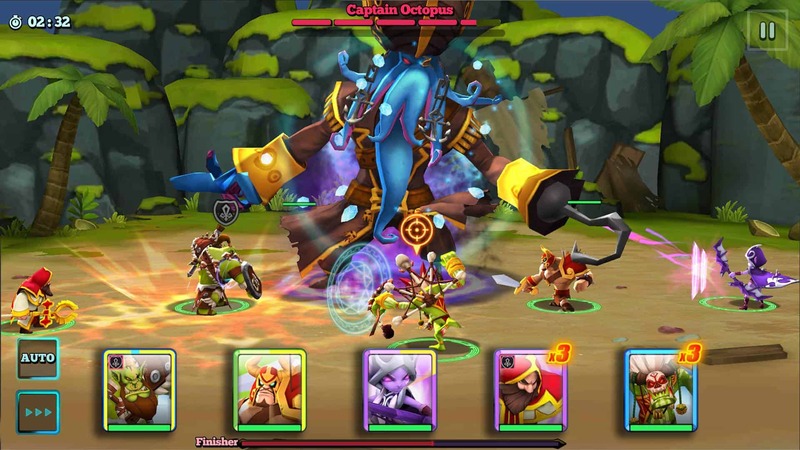 Each of the available heroes has its own unique skill set and abilities, allowing for strategic gameplay elements. 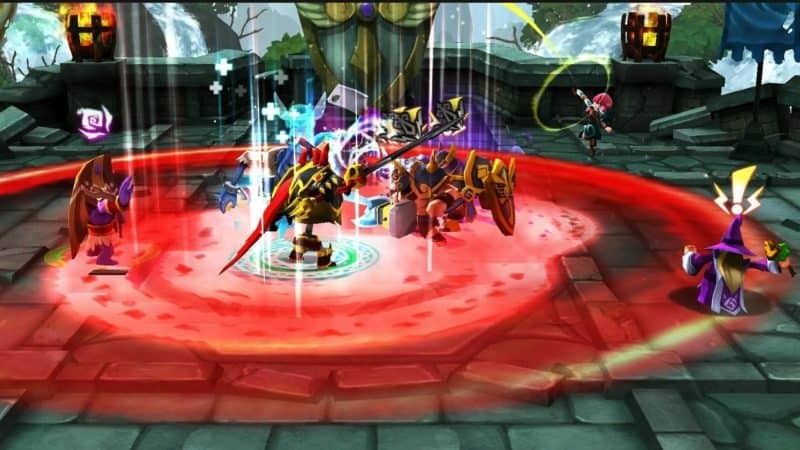 Moreover, each has its own storyline quest to challenge players in action RPG combat, with players choosing which ability to use and when for each character they take into battle. Beyond that, each playable card has its own unique “finisher skill” used to put an end to the enemy once-and-for-all. When ordinary questing gets a bit too mundane, a more challenging fever mode can be activated to earn even better rewards. 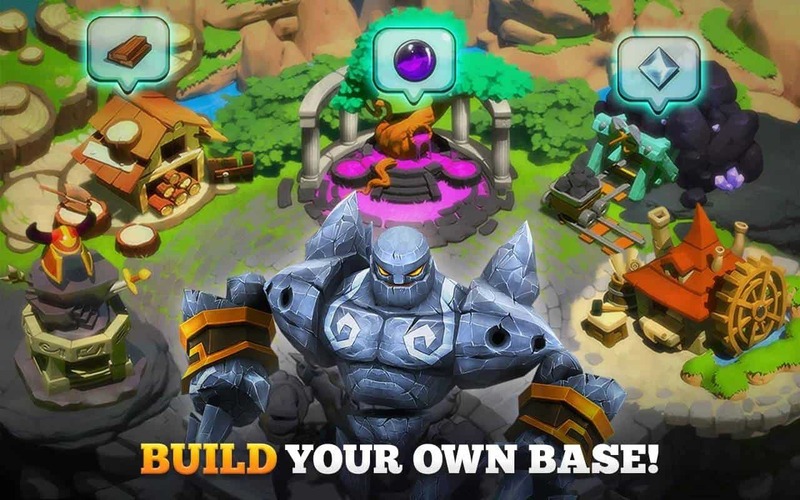 Setting those elements of the game aside, Giants War delves quite a bit further into the genre with crafting and homebuilding too. Gear for each hero can be either collected or crafted and, like characters, the gear has its own benefits and boosters attached to it. Players will additionally need to manage their resources in order to build up towers and recruit the game’s antagonists – namely, the giants – to fight alongside the heroes. One of the drawbacks to the game, as of this writing, seems to be its in-app purchases. 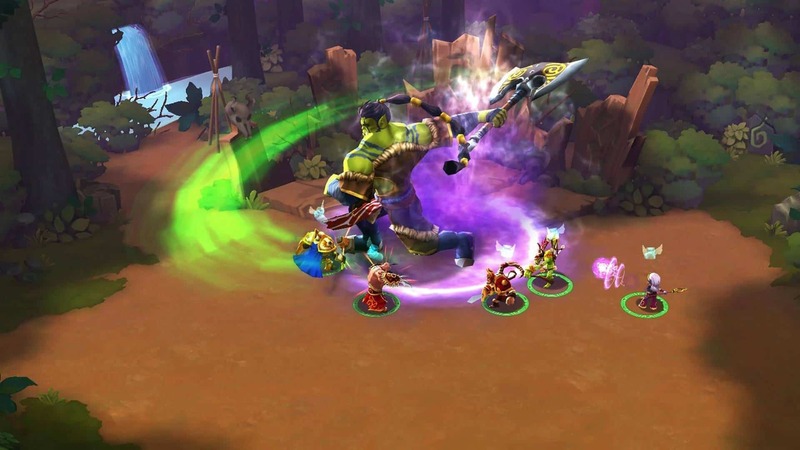 Some reviewers say that it can cost as much as $10 to summon a new hero on demand, although there are likely other ways to access those characters. The purchases themselves range from $1 to $100. The only other caveat seems to be that, as of this writing, there’s only quest modes to play, with no multiplayer or event modes at all. With that said, any kinks in the system or other bugs will almost certainly be ironed out over time since the game’s version is currently only set at 0.25.4. Both of the primary current complaints to the 4.4-star rated title could easily be solved with a simple update. So, Giants War is probably not the most original title ever to land on the Google Play Store and there do appear to be a couple of issues. But those are hardly dealbreakers and this is still a very early release. 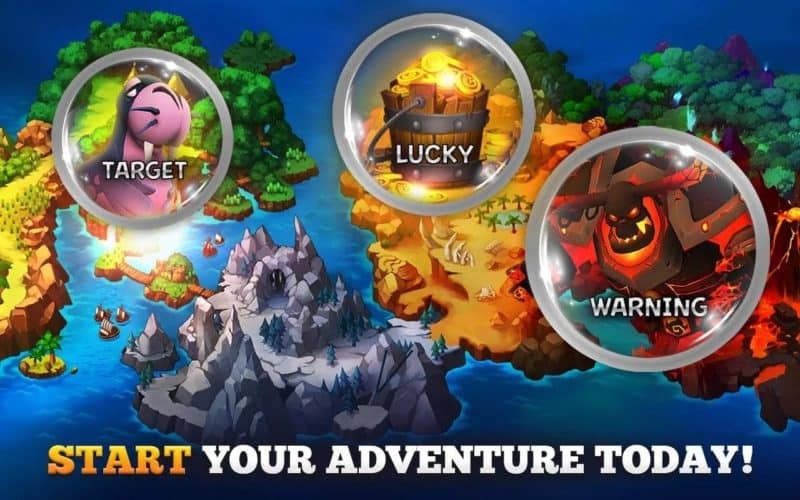 Given GAMEVIL’s reputation as an Android games developer and the game’s current position as the number six trending role-playing game, it’s only likely to get better with time. 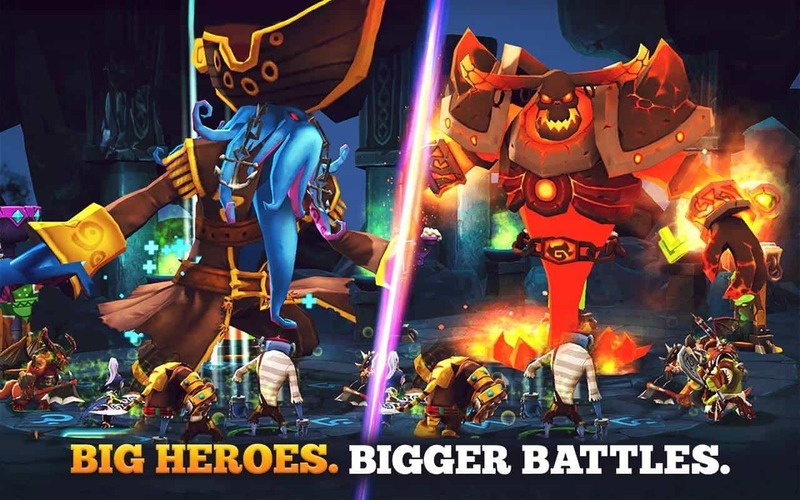 The post ‘Giants War’ Among Top Trending Android Games At Launch appeared first on AndroidHeadlines.com |.